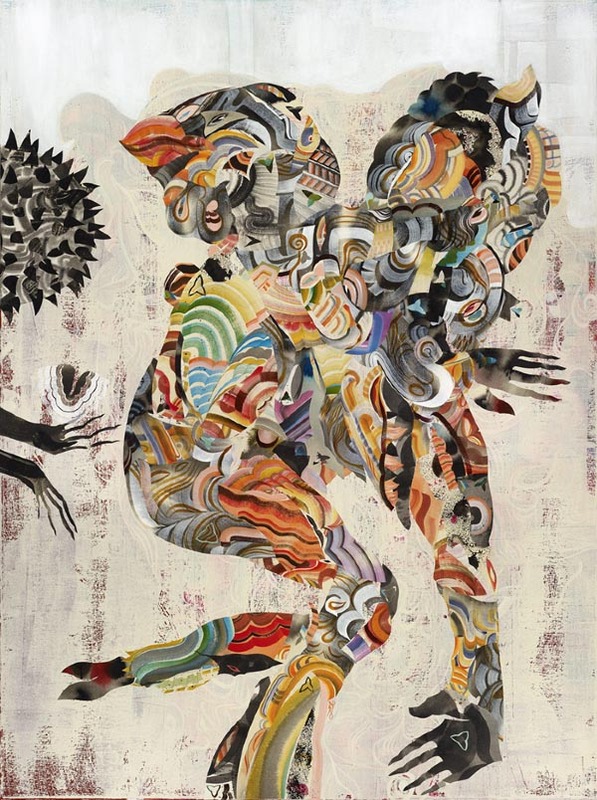 Home is a place where we spend most of our time with loved ones and always think of unique ideas to make it look beautiful, attractive and unique from others. Friends! 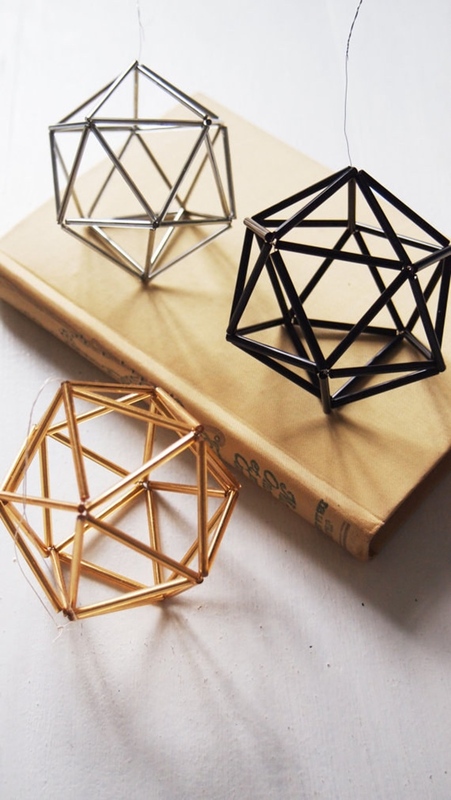 You may have tried thousands of ideas, but have you ever thought of giving a geometric approach to your home decor? 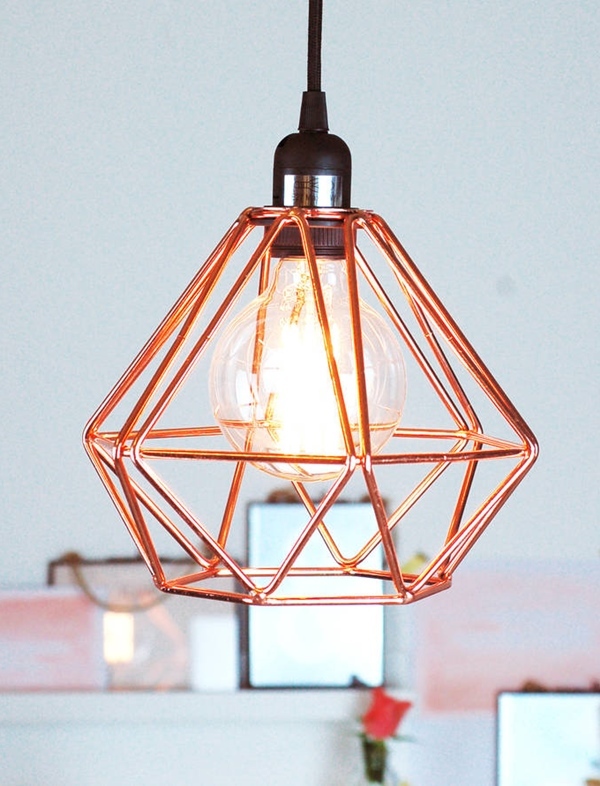 Surprisingly, the geometrics trend in interior designing is going strong every year. 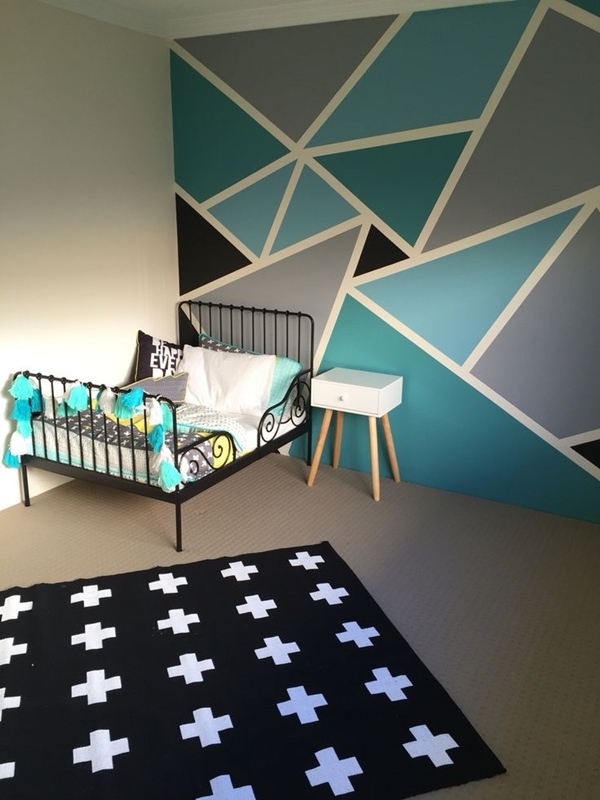 Geometric patterns are adding eye-catching vigor to a room. Now, this question might be striking into your mind….why go GEOMETRIC? It’s simply because no one can resist the clean-lined appeal of shapes like – squares, triangles and hexagons. Well! 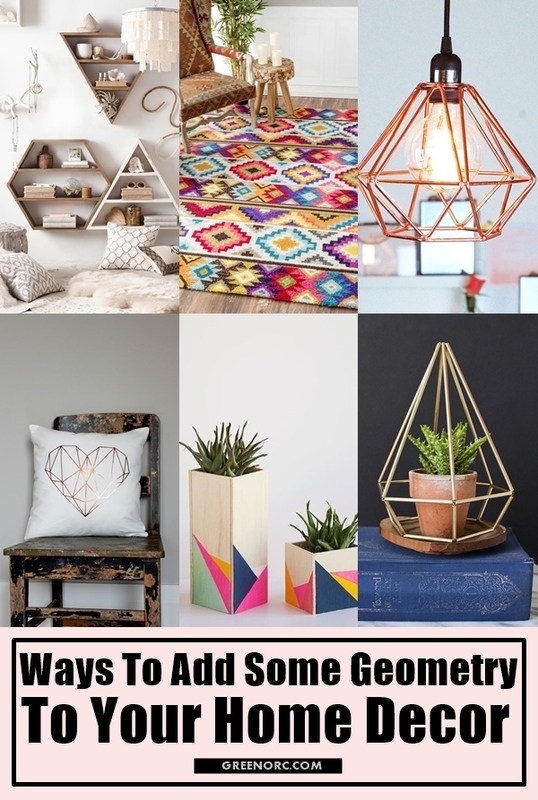 There are many unusual ways to add some geometry to your home decor and probably easier than you might think.Friends! 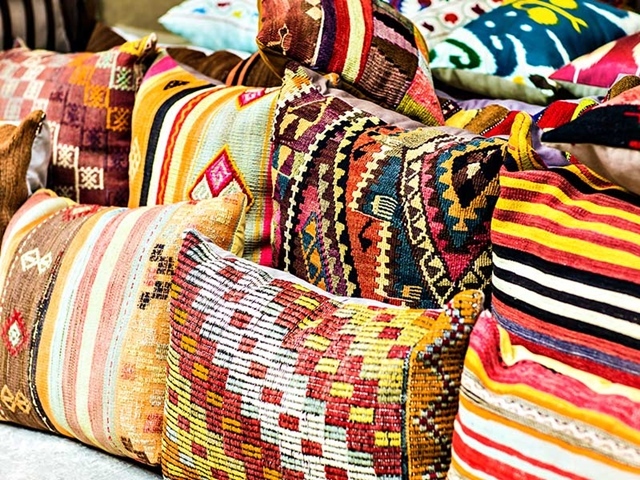 Bohemian style home decor ideas also seems to be among popular ways to express your inner hippie. 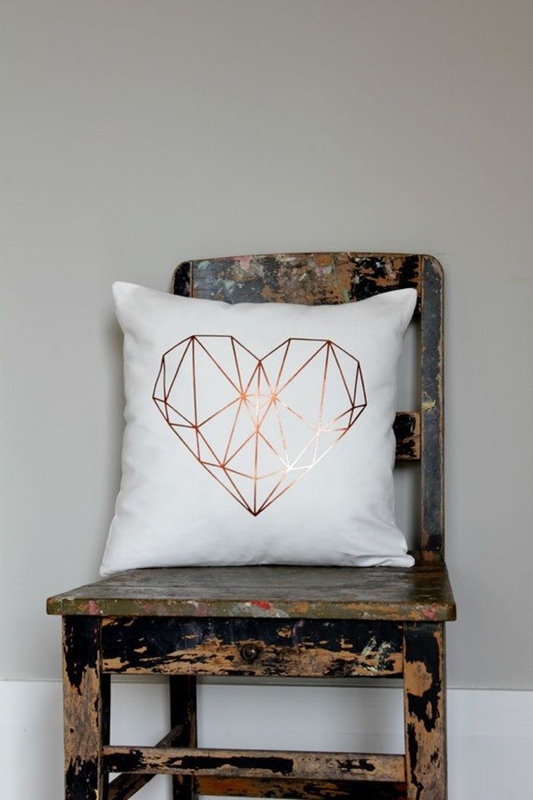 Below we feature a variety of geometric ideas for your sweet home and to add an elegant touch to the lifeless rooms you’ve wondering what to do with..! Isn’t it, kids are extremely fond of animals and objects related to them. 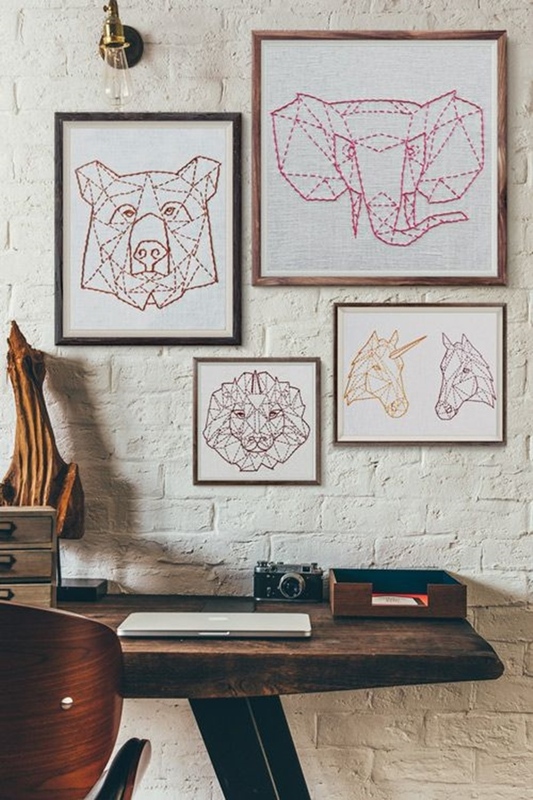 The stitched geometric animal art is an easy way to get attention of your KIDS, so you will be forced to give it a try. 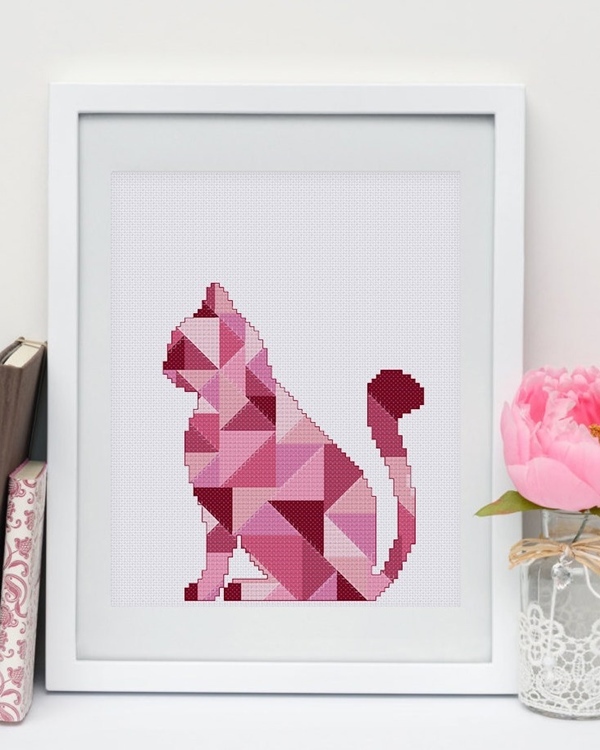 Try to find an animal silhouette that suits your decor and get it straight away printed from the internet for your template. 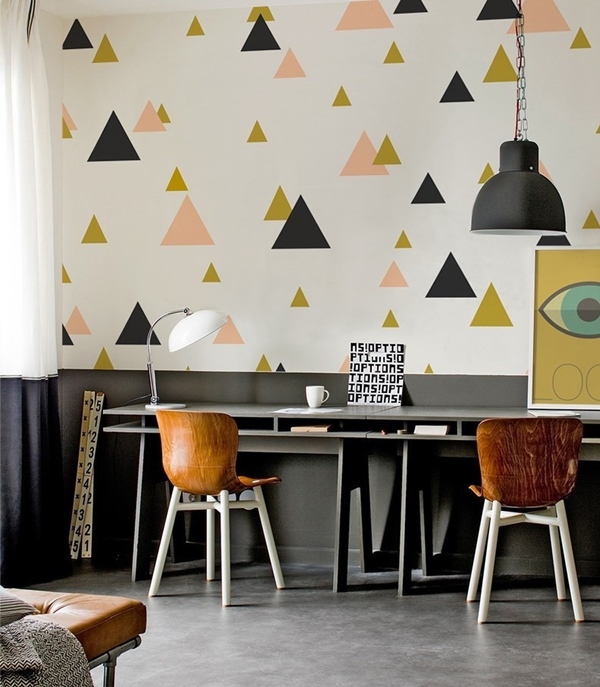 Why don’t you opt for bold, rustic and beautiful collage…full of geometric bliss to reflect a rustic yet nerdy appeal? 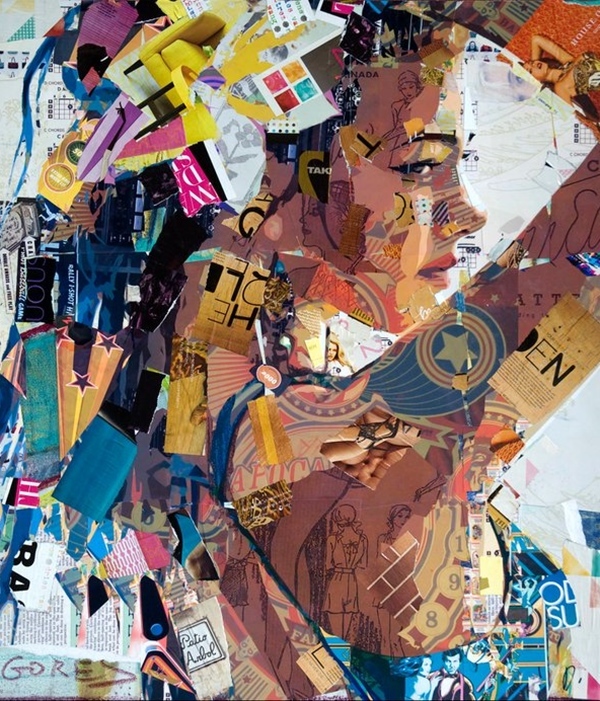 Collage art is quiet easy to create with a black canvas, tape and colorful paints. This unique addition will add charm to a large simple space. Interlocking geometry textiles and rugs are among top ways to add some geometry to your home decor. 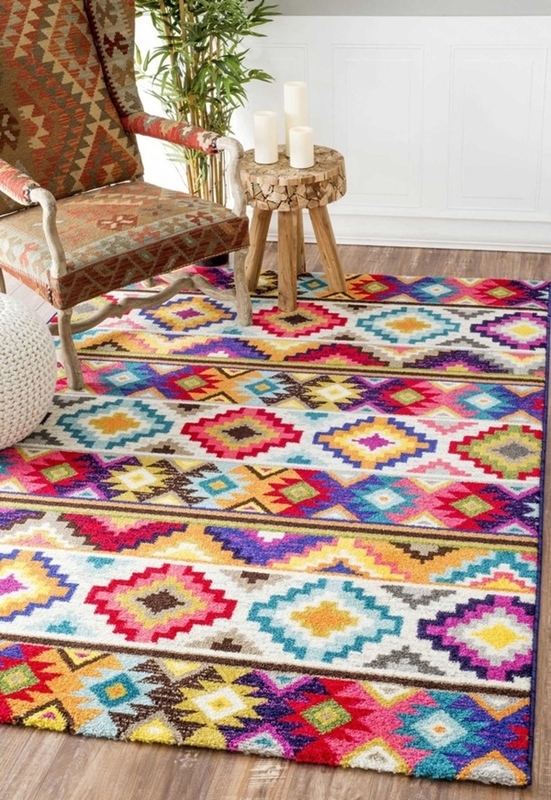 Rugs are perfect for mixing patterns or introducing bolder elements. The Odeon rug in chocolate and citrus makes a right match for hexagon style. While additing geometry to your home you must consider some additions and modifications to your bathroom too. How about buying some luxury sinks to add sumptuousness? For the best deal you can click the button below. Friends! We promise, you’ll never have nightmares about parallelograms or cute quadrilaterals, if you try out this idea. A stunning arrangement of hand-painted shapes (circles, squares, parallelograms, hexagons) done in pastel colors leaves your space with serenity and undeniable style.we are giving you some wonderful master bedroom decor ideas that you will definitely find useful. So take a fast look at these eight steal master bedroom decorating ideas. 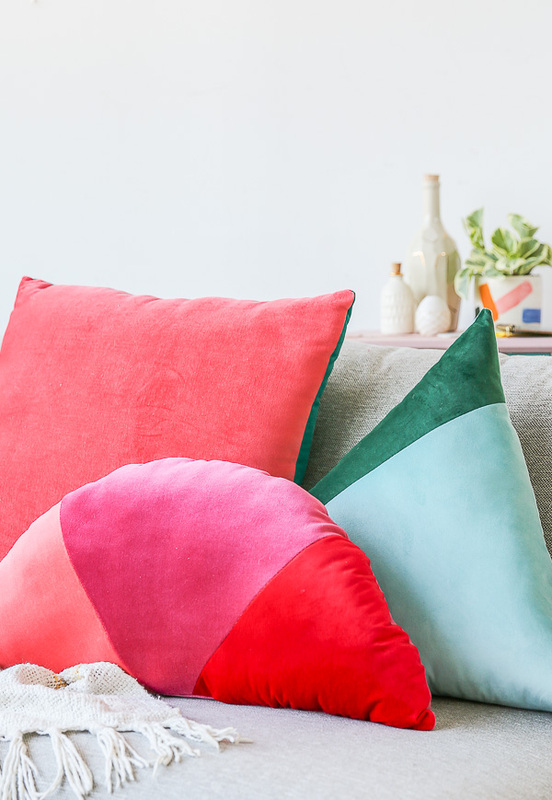 What a fantastic idea to give your old pillow a new look? 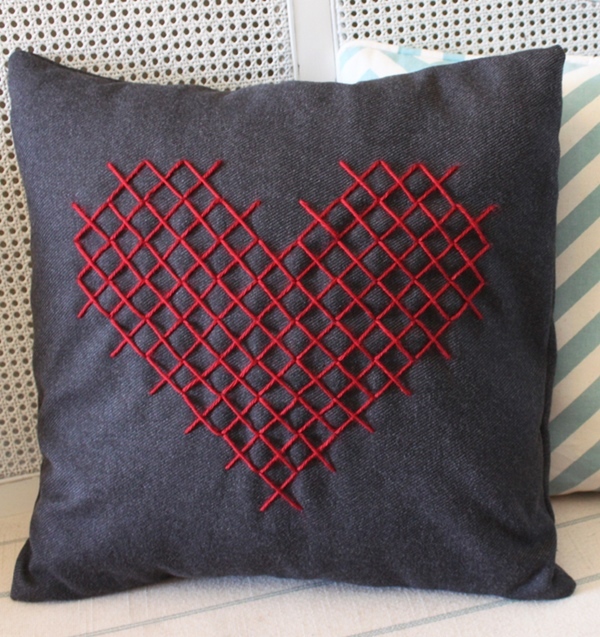 Add an angular ‘y’ shape heart…! You can even opt for some fun fabrics and use the printable pattern for impressive effect. 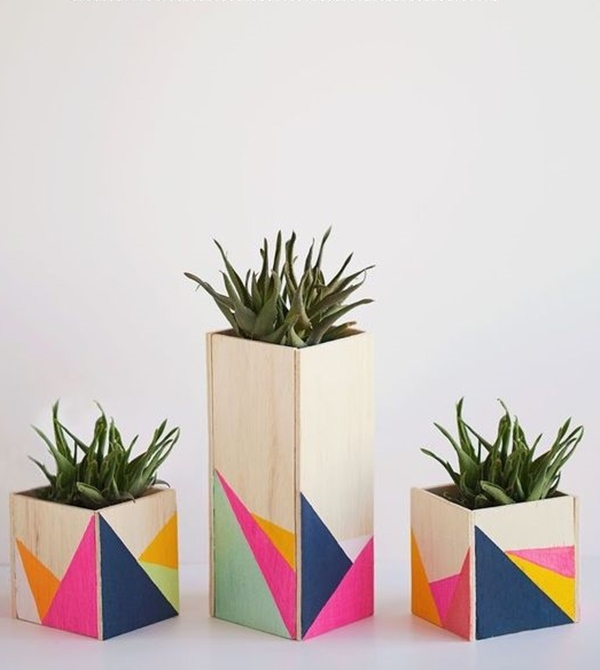 This proves that simple geometric patterns can make a big statement. It’s always great to establish a geometric motif from the highest point in the room. Hang the pendant lights from the ceilings. Moreover, sculptural hanging lamp made of colorful basswood circles seamlessly fits well in whimsical clusters. 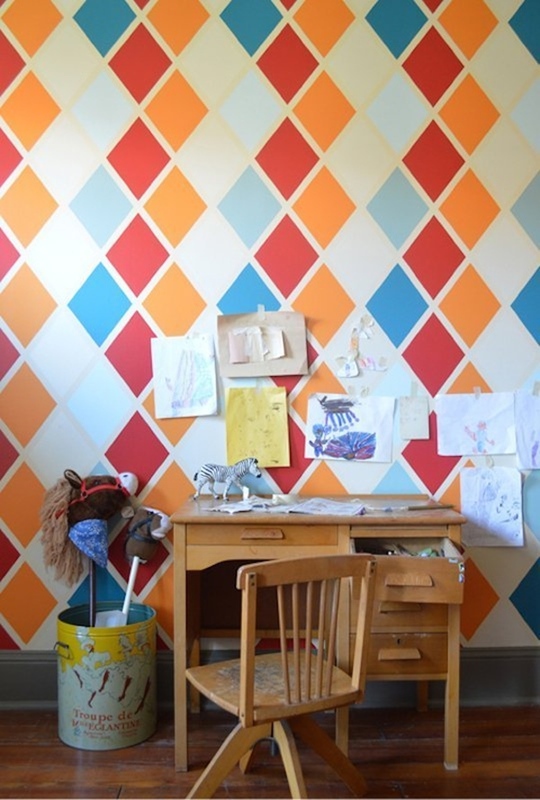 If you’re living in a rental home and aren’t allowed to paint at all, you’ll definitely love this heart-throbbing idea for an accent wall! 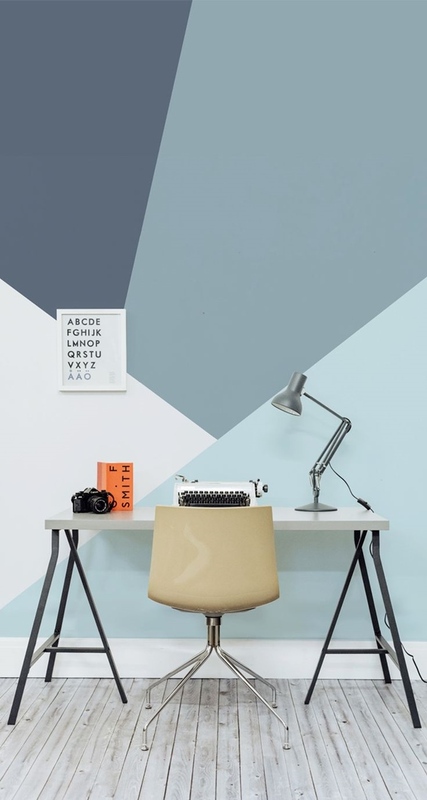 Simply, cut contact paper to make triangles that can be directly pasted on the wall without any damage. 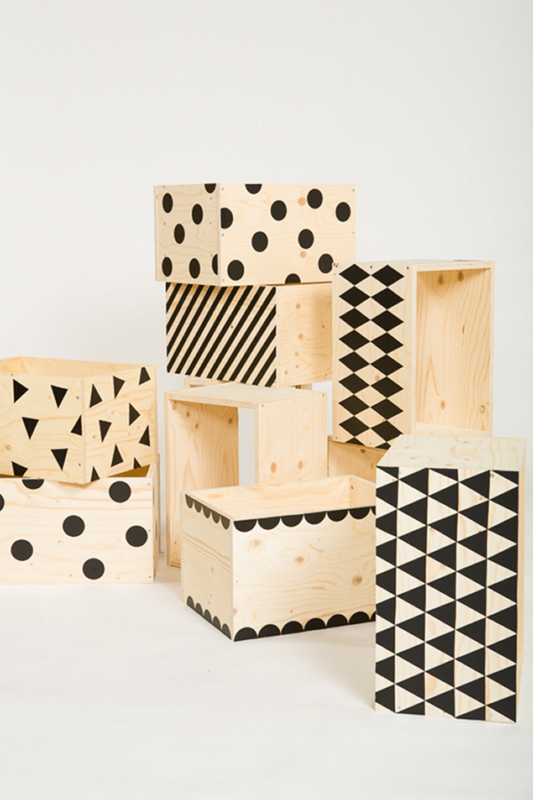 Wooden boxes look simple and are among amazing ways to add some geometry to your home decor. The busy triangular pattern painted onto them grabs everyone attention and for extra beauty; consider filling your centerpieces with seasonal foliage of the artificial variety. 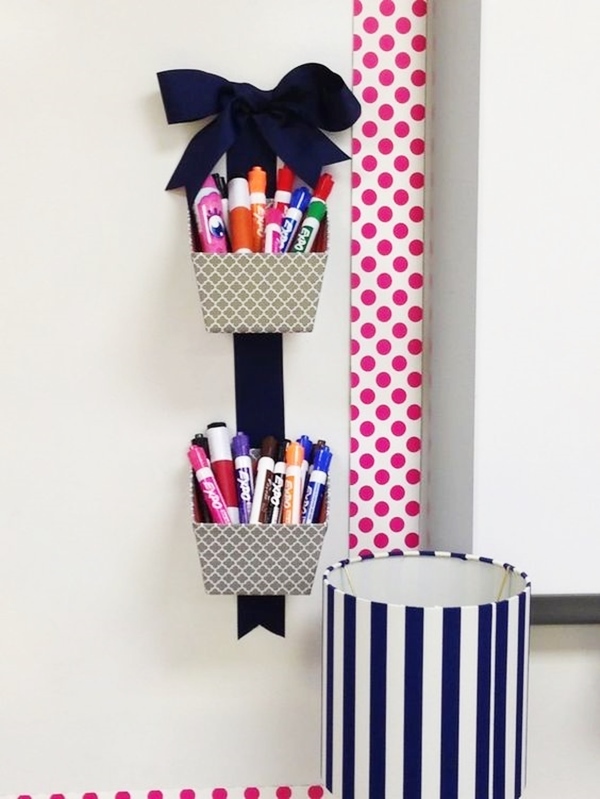 Isn’t it, idea of crafting a hanging pen holder is both eye-pleasing and functional? To get started, all you need is a block of wood, paint colors and a drill. 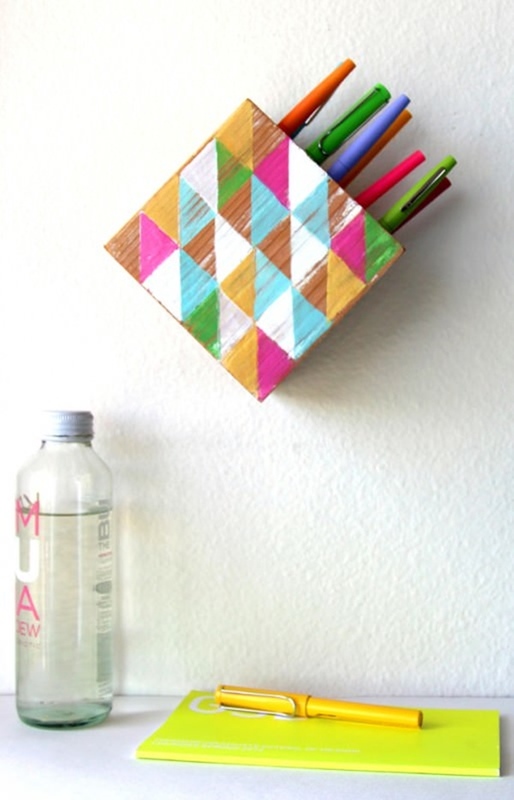 Draw your own geometrical shapes on top of it and hang your pen holder up on the wall. 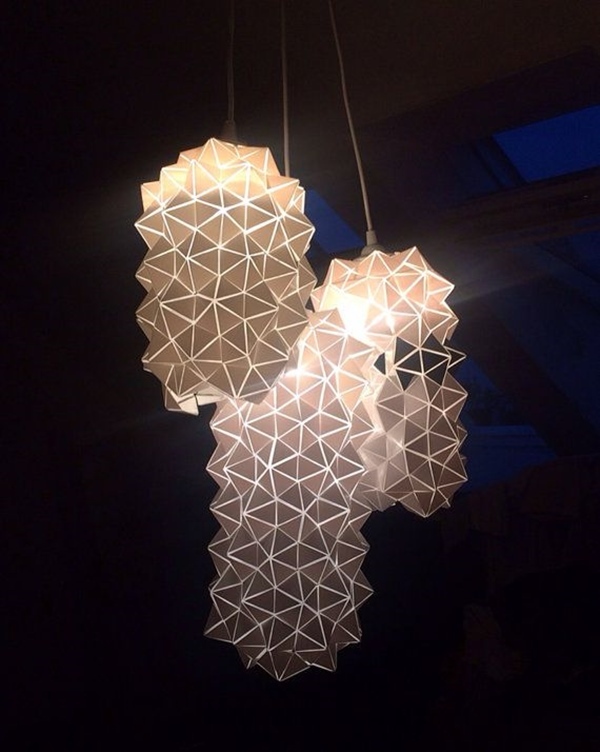 Who doesn’t love a genius geometric idea? 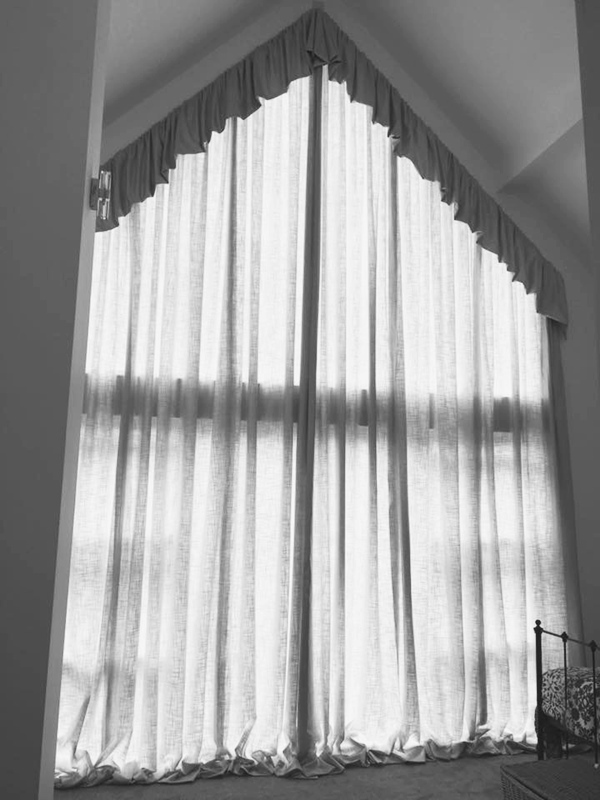 While decorating home, curtains are a must if you’re looking to create a relaxing and calming space. 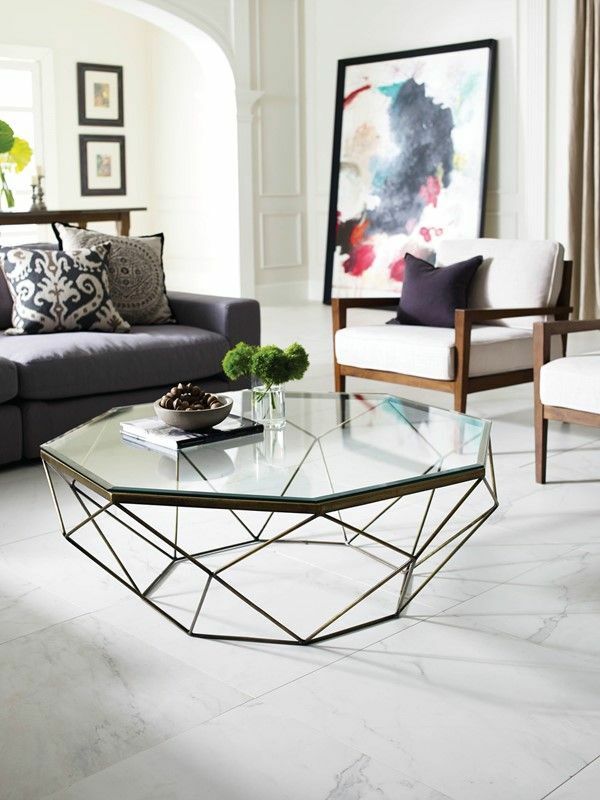 The triangular and circular geometric pattern is just enough to turn heads. So, Friends! Go modern, go retro, go fashion-forward, go glam….it’s all possible! 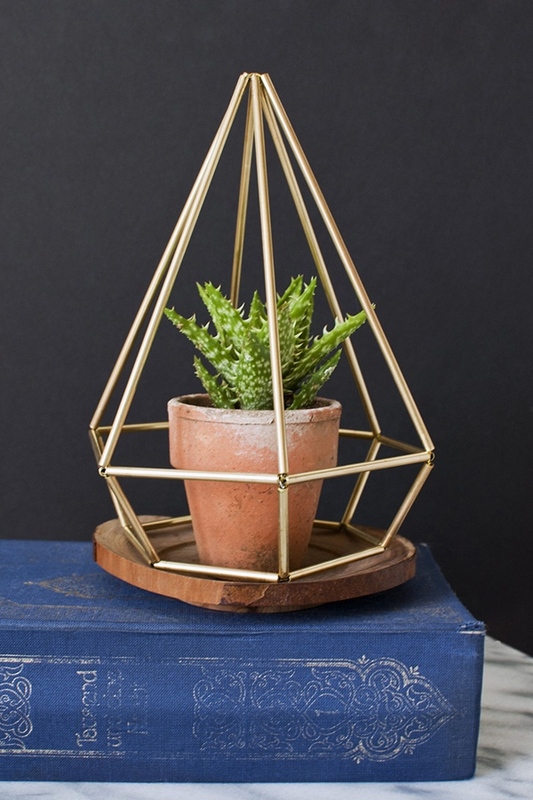 It’s easy to try above mentioned ways to add some geometry to your home decor. 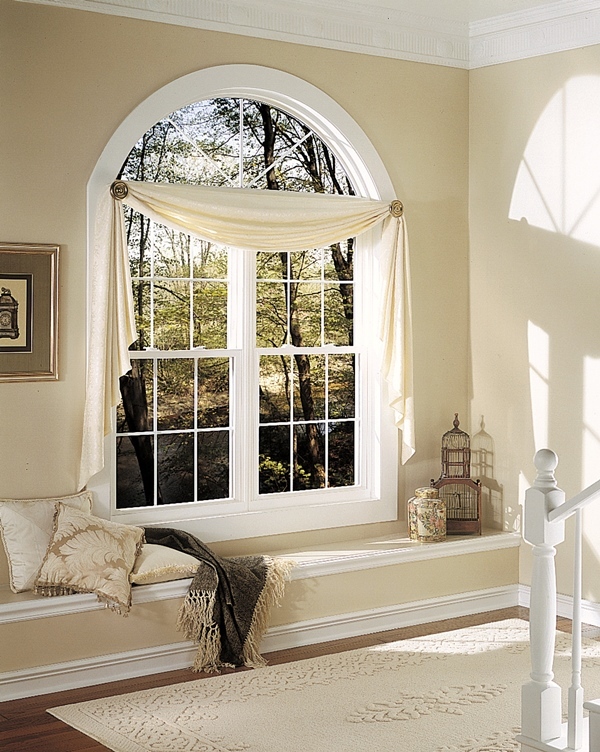 DIY home decor ideas are at top position among all other methods. The ideas they provide are cheap, refreshing and easily available. Always start with a small and work towards achieving more. 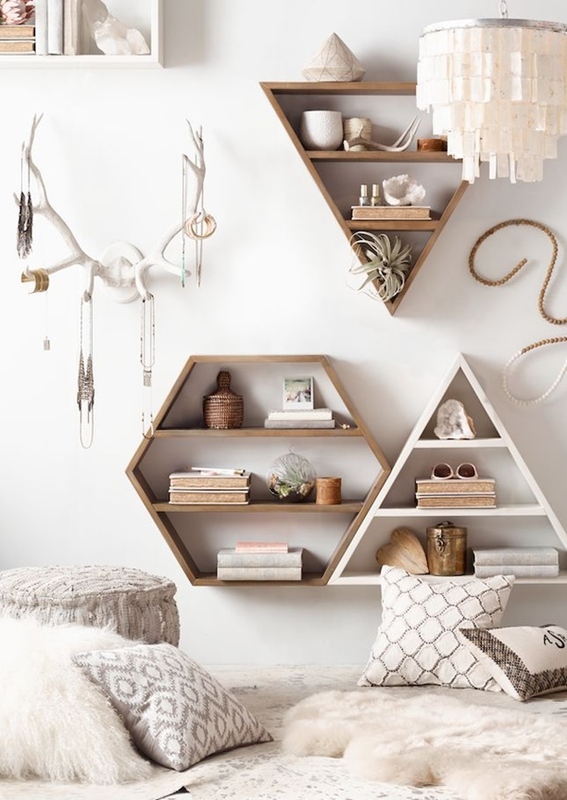 Always focus your attention on geometric styles loaded with triangles, rich tones and modern accent pieces and get inspired to add a mathematical element to your own personal space!